Or New York in Africa? Africa in New York or New York in Africa? It would be an understatement to say that I like Africa... I love it. It took me a while, but all things considered - I love it. There are many reasons why, but one of the most significant reasons must be the wildlife. For an enthusiast photographer and travel lover, Africa is one of the places to be. Before coming to Africa, my dream was to finish school, get a job in the States and work for some fancy new tech startup. That dream went well, obviously. Nevertheless, I always wanted to visit New York City, it's one of those childhood dreams that have always been so far from reality (because of money). 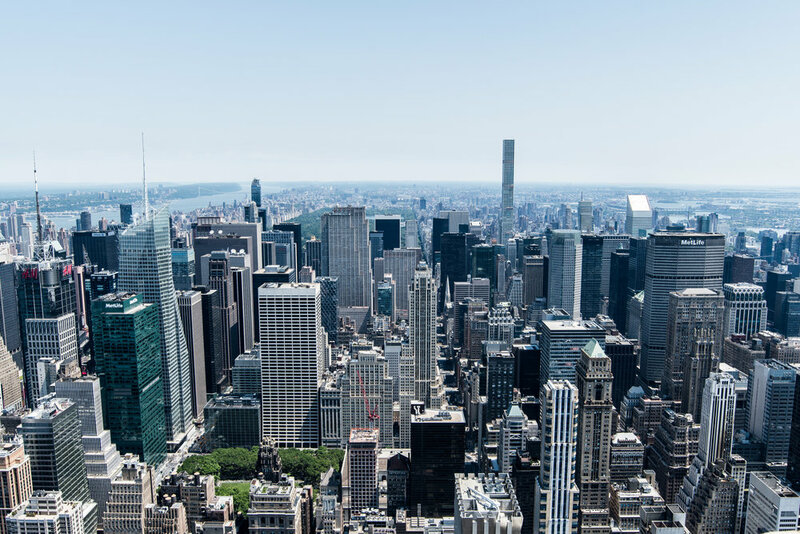 Last year, that financial obstacle was no longer an obstacle and I decided to go all-out on my New York dream, booked a ticked and just went there as soon as possible. I'll take the time to write a whole story about that trip, but for now I want to shift your attention to something else related to New York. I'm talking about Central Park. Central Park is my favorite thing about New York, possibly due to me seeing it as a nature's "f*** you" symbol to the New York concrete jungle. Thousands of people walk, run or ride their bikes through the park, but they are accompanied by some wildlife as well, birds in particular. 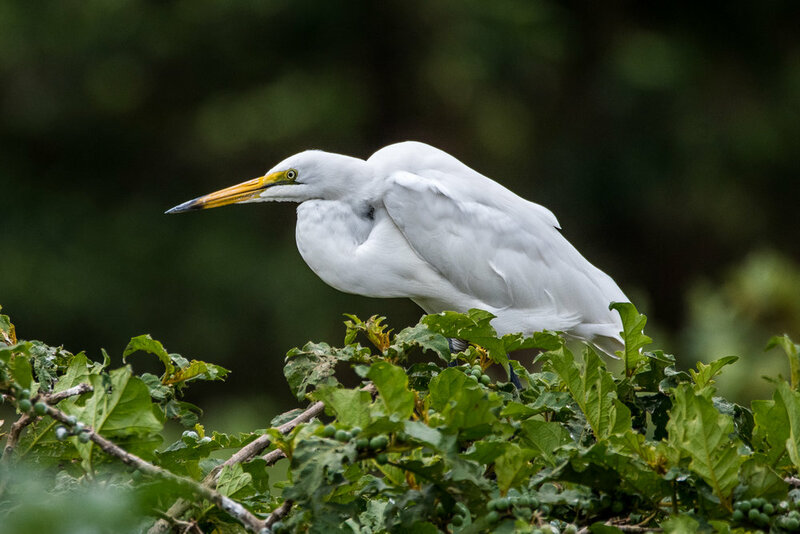 One of them is the White Heron, also known as the Great Egret, a beautiful slender bird with a long yellow beak (or bill, if you please), which it uses to pierce wish in bodies of water which it feeds on. Normally, I wouldn't consider this as anything special, it's a bird. OK, it's a beautiful bird, but... It's just another bird. Well, no... It's not. It's also found in Africa. I just saw another White Heron just outside Lusaka in Zambia, together with a whole flock of them. This made me think of how small the world and how amazing it is that you can see a bird in New York, but then also see it in the wild in Africa. Or the other way around, see it in Africa first, and then in Central Park in New York. For most, this might not seem as "cool" as I perceive it, but I believe it tells us a lot about the adaptability of nature, wildlife and how human influence shapes the world.